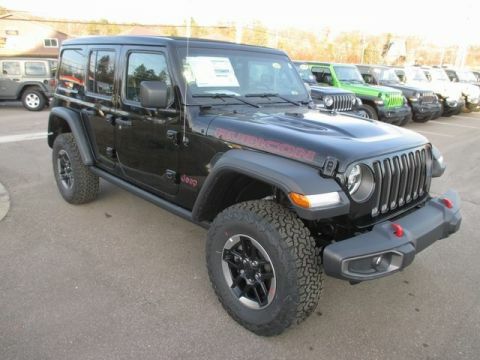 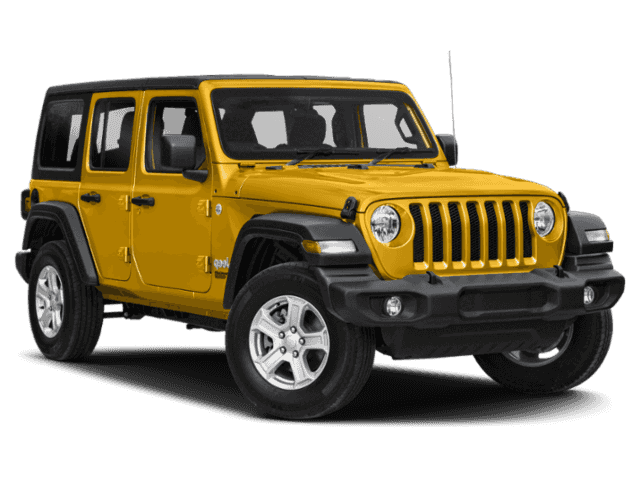 New 2019 Jeep Wrangler Unlimited Rubicon 4D Sport Utility in White Lake #KW581447 | Szott M59 Chrysler Jeep " /> " "
Recent Arrival! 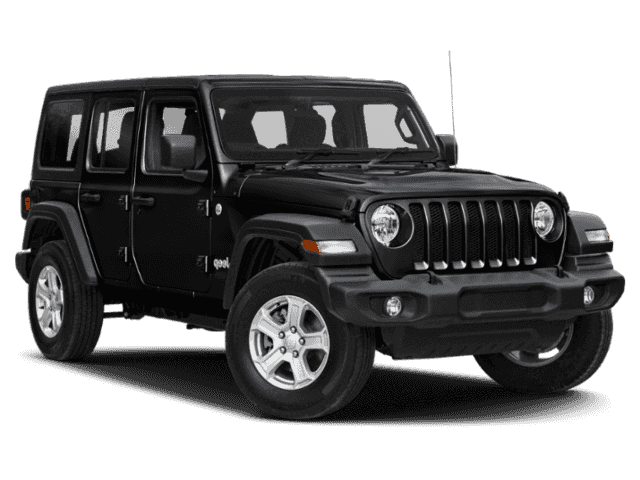 $2,973 off MSRP! 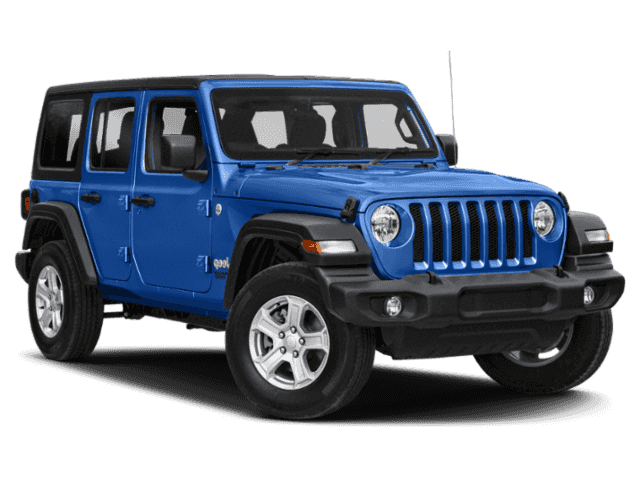 2019 Jeep Wrangler Unlimited Rubicon 4WD 8-Speed Automatic 3.6L 6-Cylinder Ocean Blue Metallic 8.4" Radio & Premium Audio Group (1-Year SiriusXM Guardian Trial, 4G LTE Wi-Fi Hot Spot, Radio: Uconnect 4C Nav w/8.4" Display, SiriusXM Traffic Plus, and SiriusXM Travel Link), Cold Weather Group, LED Lighting Group (Daytime Running Lamps LED Accents and LED Taillamps), Quick Order Package 24R, Steel Bumper Group, Trailer Tow & HD Electrical Group (Class II Receiver Hitch), 4.10 Rear Axle Ratio, 4-Wheel Disc Brakes, 8 Speakers, ABS brakes, Air Conditioning, Alpine Premium Audio System, AM/FM radio: SiriusXM, Automatic temperature control, Black 3-Piece Hard Top, Brake assist, Compass, Delay-off headlights, Driver door bin, Driver vanity mirror, Dual front impact airbags, Dual front side impact airbags, Electronic Stability Control, Front anti-roll bar, Front Bucket Seats, Front Center Armrest w/Storage, Front dual zone A/C, Front fog lights, Front reading lights, Fully automatic headlights, Garage door transmitter, Heated door mirrors, Illuminated entry, Integrated roll-over protection, Leather steering wheel, Low tire pressure warning, MOPAR All-Weather Floor Mats, No Soft Top, Non-Lock Fuel Cap w/o Discriminator, Occupant sensing airbag, Outside temperature display, Panic alarm, Passenger door bin, Passenger vanity mirror, Performance Suspension, Power door mirrors, Power steering, Power windows, Premium Cloth Low-Back Bucket Seats, Radio data system, Radio: Uconnect 4 w/7" Display, Rear anti-roll bar, Rear reading lights, Remote keyless entry, Remote Proximity Keyless Entry, Remote Start System, Security system, Speed control, Split folding rear seat, Steering wheel mounted audio controls, Tachometer, Telescoping steering wheel, Tilt steering wheel, Traction control, Trip computer, Variably intermittent wipers, Voltmeter, and Wheels: 17" x 7.5" Polished w/Black Pockets with some available options like.